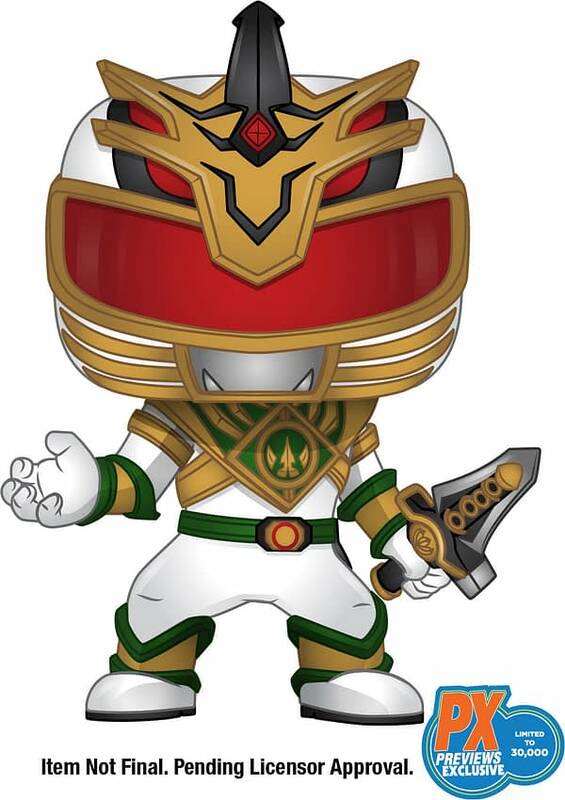 Announced at Power Morphicon, in Anaheim this weekend, Diamond Comic Distributors will have an exclusive Funko POP vinyl figure of Lord Drakkon, an alternate-reality version of Tommy Oliver, the Green Ranger, from the Boom! Studios Mighty Morphin Power Rangers comic books, Shattered Grid. Limited to 30,000 pieces worldwide, this figure will be in comic stores only in January 2019 with a retail price of $11.99. 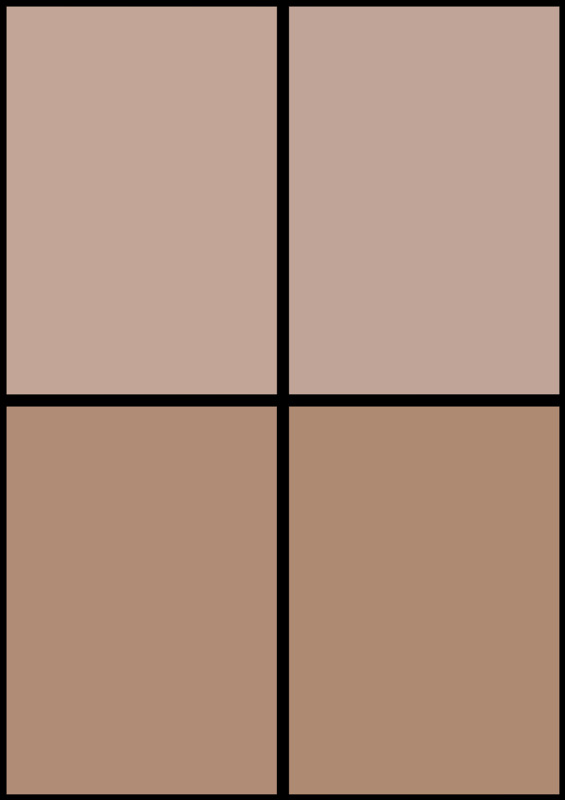 The Diamond code for this item is JUN188596, if comic stores would like to get their orders in sharpish. Funko Round-Up: Prince, Horror 5 Star, Geoffery Lives, and Mega Man!